Self-driving minibuses have already been tested extensively across the EU. However, experience of the management of autonomous fleets is still scarce. 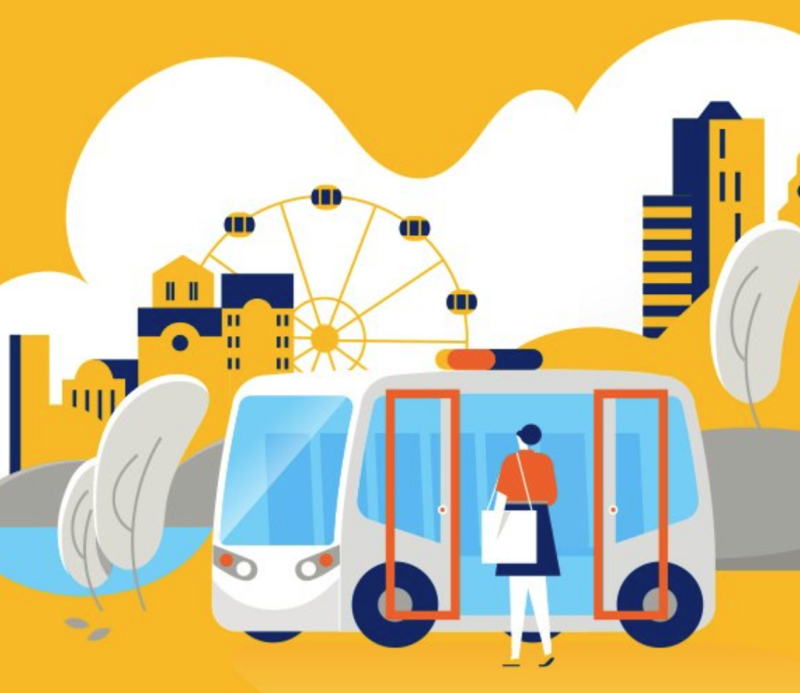 The new EU-funded project FABULOS gathers expertise on the operation of autonomous bus fleets in the context of public transport provision. For this purpose, FABULOS will procuring the prototyping and testing of operational systems that include software, hardware, fleet and services. FABULOS’ Request for Tenders was opened on 1 September 2018 and will close on 31 October. The project's procurement budget reaches around 5 500 000 Euros (including VAT). The procurement process will be conducted in three phases: a feasibility study (phase 1), the development and testing of a prototype (phase 2) and the testing the prototypes in real-life situations in Estonia, Finland, Greece, the Netherlands, Norway and Portugal. More information is available on www.fabulos.eu.